Chunky pieces of premium 100% Australian beef steak, diced bacon and cheese, cooked in a rich, tasty gravy and wrapped in our gourmet puff pastry. Made in Australia from at least 84% Australian ingredients. 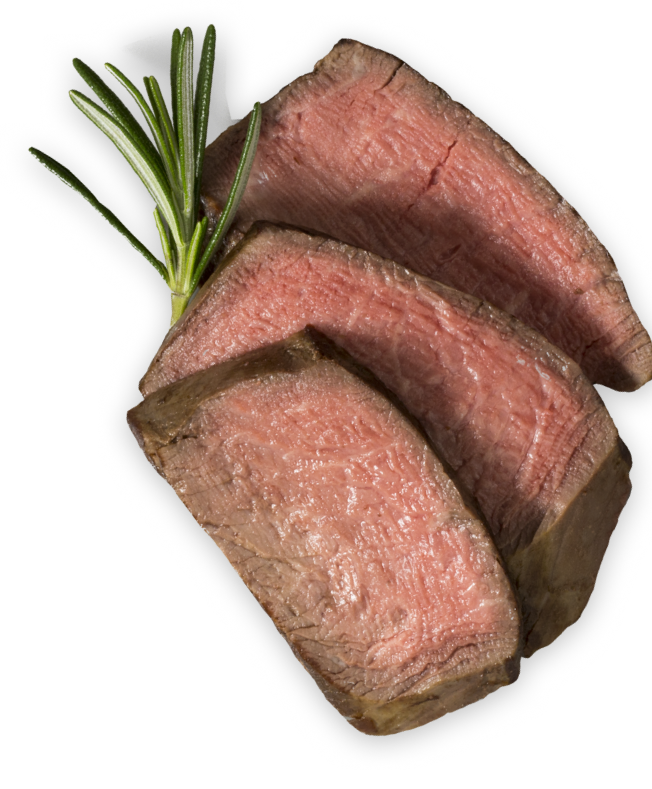 Wheat Flour, Steak (24%), Water, Cheese (10%) [Water, Cheese (Milk, Salt, Culture, Enzyme), Thickener (1442), Mineral Salts (450, 452, 339, 340, 341), Vegetable Gum (415), Acidity Regulator (330), Natural Colour (160a), Butyric Acid], Margarine [Vegetable Oil, Water, Salt, Emulsifiers (471, 472c), Antioxidant (304), Natural Flavour, Natural Colour (160a)], Bacon (4%), Thickener (1422), Onion, Textured Wheat Protein [Colour (150c)], Sundried Tomato, Seasoning, Flavours [Wheat, Flavour Enhancer (621), Milk, Soy, Colour (150c)], Salt, Colour (150c). MUST BE COOKED BEFORE CONSUMPTION. These are guidelines only and cooking time will vary with the make, model and age of the oven. OVEN: Preheat conventional oven to 190 °C (375 °F) or fan forced oven to 170 °C (340 °F). Remove pie from wrap before cooking. Lightly glaze with milk or egg. Allow a few seconds and then reapply. Decorate as desired. 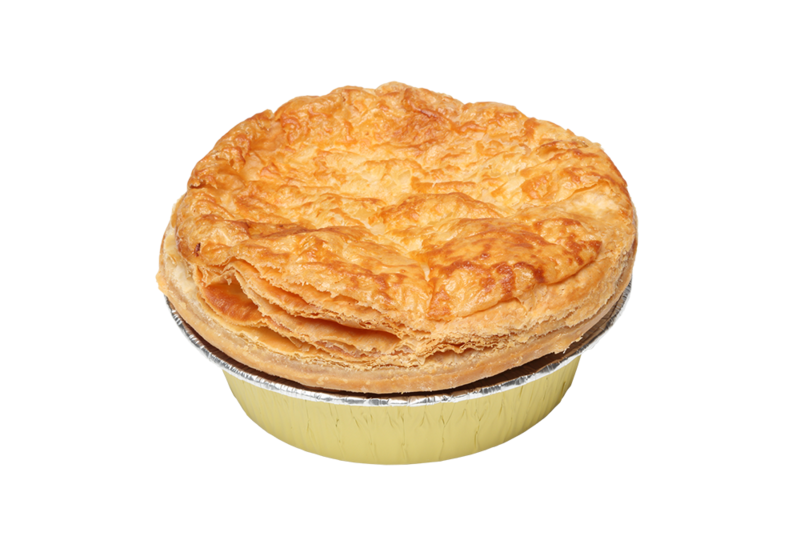 Place pie with the foil directly onto a solid baking tray. Rotate the baking tray after 15 mins for an even bake. Frozen: Cook for approximately 40 mins.